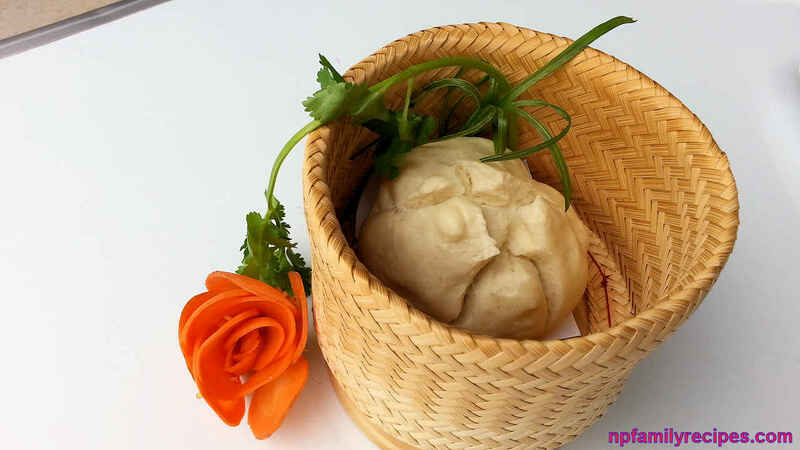 Steamed Pork Buns (Bánh Bao) is one of the most popular street foods in Vietnam with fluffy exterior and savory filling. 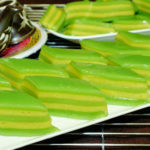 It is usually white in color and can be served at any time of a day. 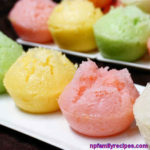 In a mixing bowl, add all-purpose flour, cornstarch, baking powder, salt, remaining sugar, vegetable oil and lime juice. 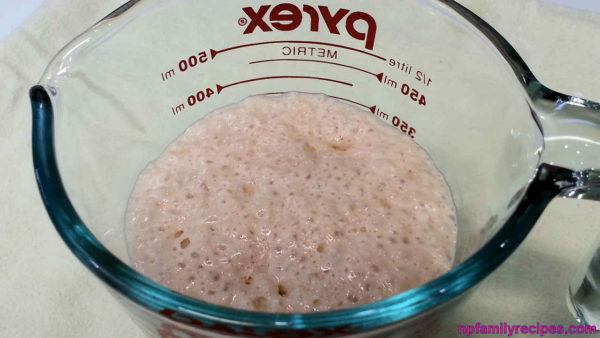 Pour in the yeast. Mix well until smooth. 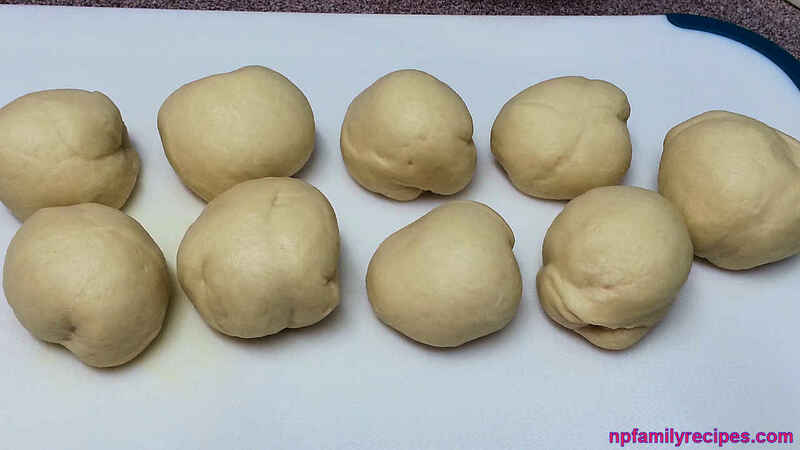 Cover the dough with plastic wrap or a damp kitchen towel. 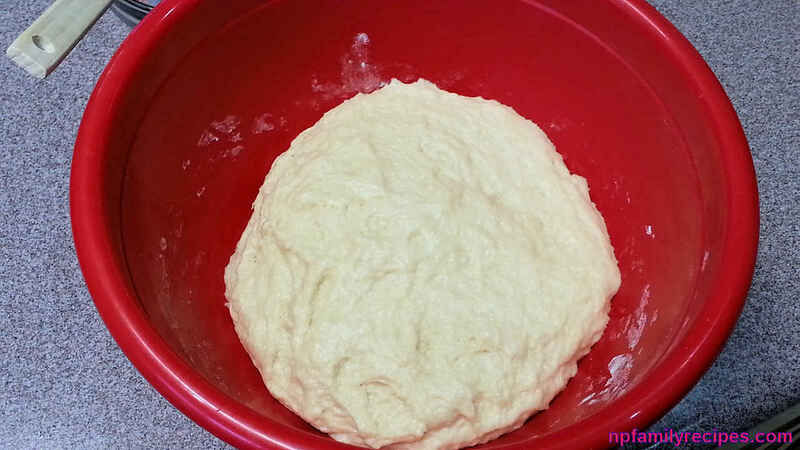 Place in a warm place for 2 hours or until the dough about double in size. Soak dried fungus in hot water and the noodle in warm water for 10 minutes. Rinse and drain well. 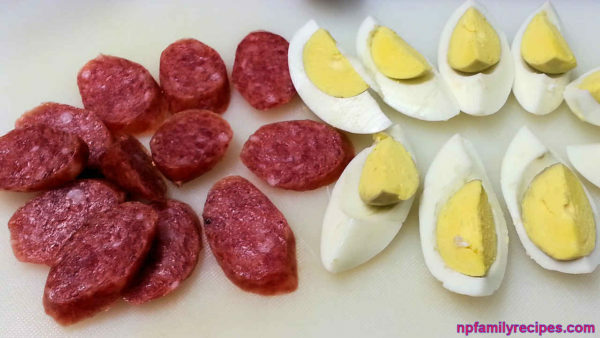 Cut hard-boil eggs into 4 pieces. 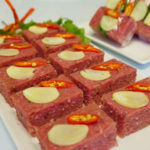 Slice chinese sausages thinly on a diagonal. Dice yellow onion well. 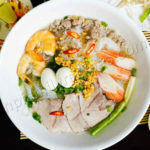 Cut noodle into 1 inch. 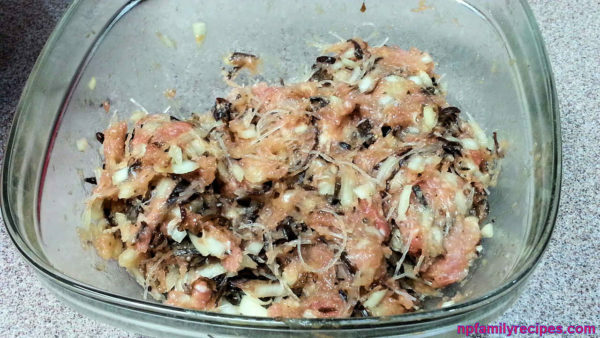 Mince the fungus. 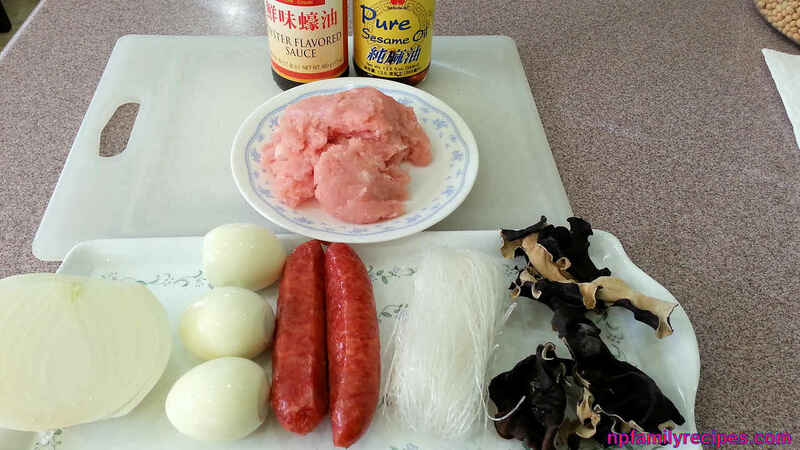 In a bowl, add ground pork, mushroom seasoning (optional), ground pepper, sugar, sesame oil, oyster sauce, salt, onion, fungus, and noodle. Mix until combined. Set aside. After 2 hours, lightly flour on a work surface. Place the dough on and divide it into 9 parts equally. Then roll into small balls. Cover and let the balls rest for 10 minutes. 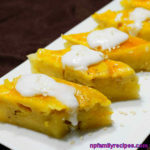 Place about 1 tablespoon of filling in the center of the dough. Place 3 Chinese sausage slices around the filling. Top with 1 piece of egg. 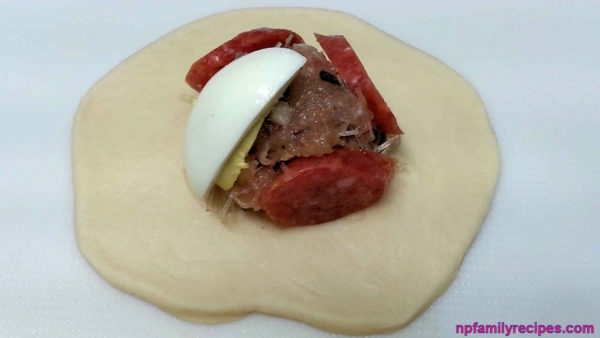 Pull the edge of dough over the filling and fold it into layers. Then twist the top to secure the bun. Pat around the bun to make shape. Place the bun on a piece of paper. Continue to do so until you finish all the dough balls and fillings. 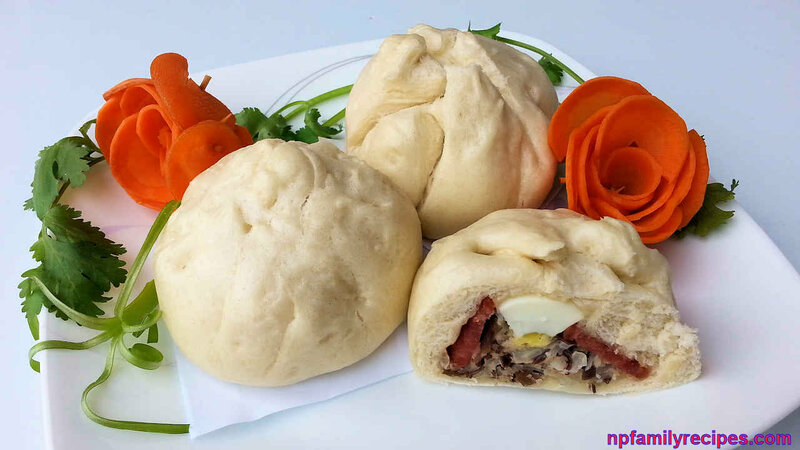 After 20 minutes, remove the top and place the buns on a dish. Now it is ready to serve. Wrap the leftover in a plastic wrap. It can be stored for a few week in the fridge. 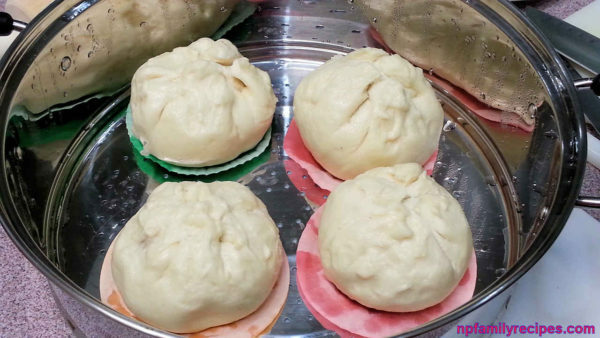 Anytime you want to have it, just simply steam or microwave the buns. 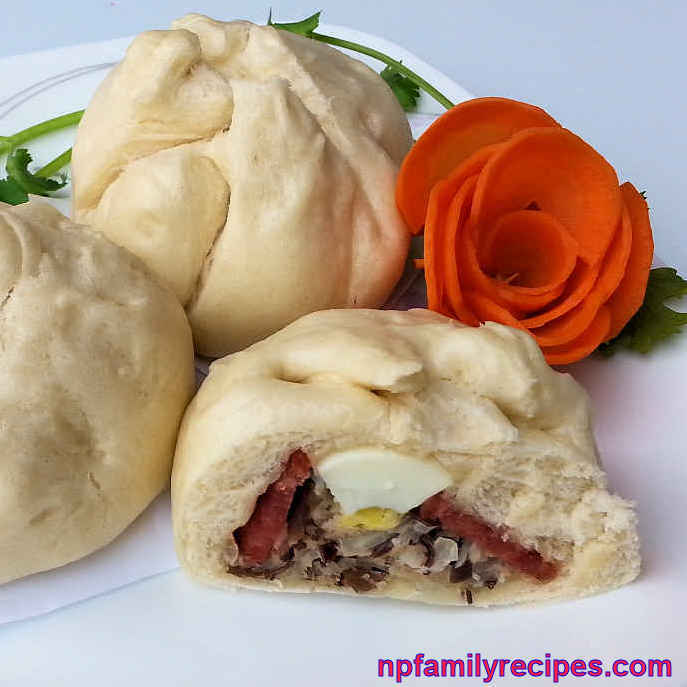 This entry was posted in All Recipes, Pork and tagged banh bao, banh bao recipe, egg, NPFamily Recipes, pork, pork bun, recipe, steamed by NPFamily Recipes. Bookmark the permalink. These came out great. 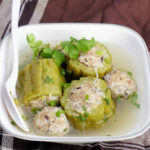 Is it possible to use the same recipe and make steamed rolls (not filled). If so is the steaming time the same? 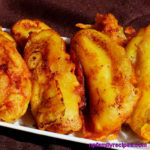 Hi Janet, you can use the same recipe to make steamed rolls. The steaming time would be around 10 minutes instead of 20 minutes since we don’t have the meat fillings. Thanks for trying our recipe. 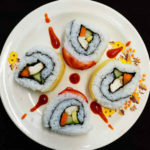 You can also try our vegetarian version if you like. What do you have them sitting on in the steamer? Hi Hannah. We have them cake liner or parchment paper.